BSF team transportation, old-school style. We've come a long way since the photo above, but we're still always looking for ways to improve. This year, we made a few changes to our transportation to ensure that our athletes and staff are traveling and operating our BSF vehicles in the safest way possible. 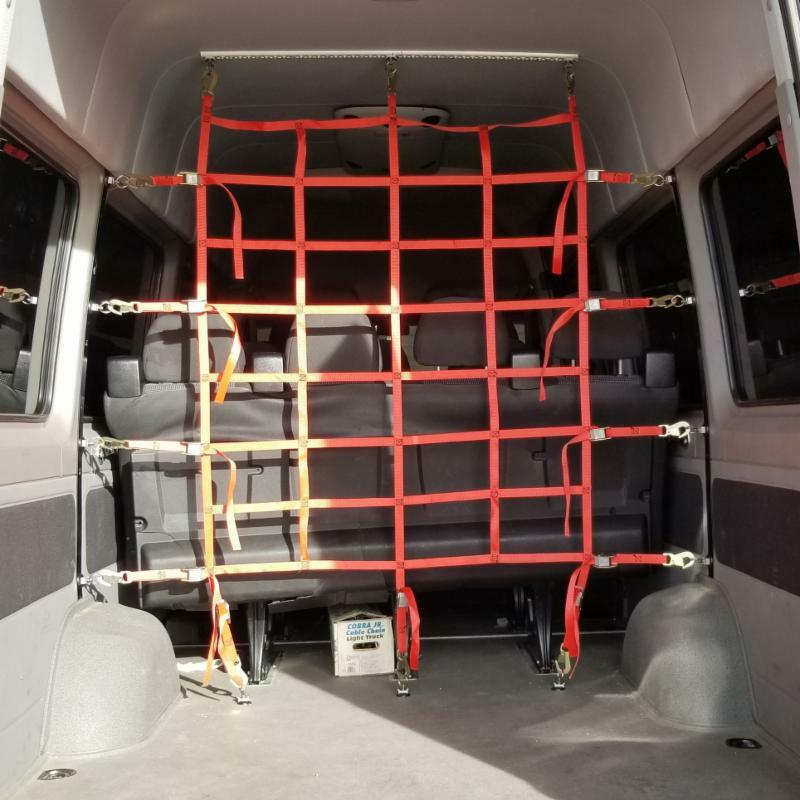 New Cargo Nets: Thanks to Chris Boyd at Terranaut Vans Inc., all the BSF Sprinter vans now have cargo nets installed to keep gear bags and such in place. Defensive Driving Course: This season, BSF is requiring all drivers who drive BSF vehicles with BSF athletes on a regular basis to take a defensive driving course through First West Insurance. We'll be offering this course to coaches on November 5 at the BSF office. 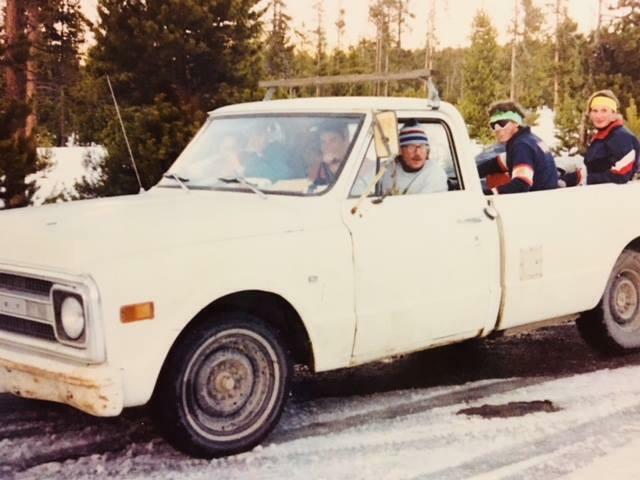 Buses: The Nordic team is collaborating with the Bozeman Bucks baseball team to use their 55-passenger bus for three races that involve transporting large numbers of athletes (to Soldier Hollow, Boise, and Jackson). Block heaters: We also added block heaters to the vans so they'll reliably start when it's extremely cold.